In past decades, very few agencies or organizations worked on issues related to health in disasters and emergencies and humanitarian response. This situation has changed dramatically, characterized by a proliferation of actors in disaster preparedness and response; an expanded UN system, international NGOs, the Red Cross and Red Crescent movement; and increasingly active bilateral donors. The effective coordination of so many agencies has become a major challenge, especially at the interface between the international community and national government authorities. Competition for funding is progressively increasing. 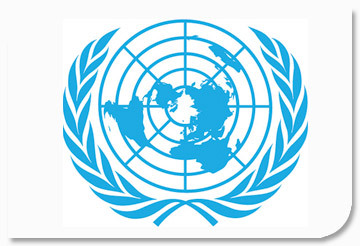 The U.N. Humanitarian Reform seeks to improve the effectiveness of humanitarian response to emergencies and disasters worldwide by ensuring greater predictability in terms of funding for emergency situations, accountability and partnerships. It is an ambitious effort by the international humanitarian community to reach more beneficiaries, with more comprehensive needs-based relief and protection, in a more effective and timely manner. 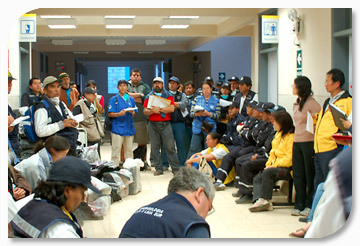 Prior to discussing how and when the Health Cluster is activated at country level following a major disaster, it is important to consider the long history of good coordination and collaboration at national level that has existed in Latin America and the Caribbean for decades, both prior to and following natural disasters. 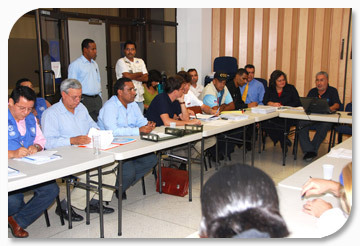 Many countries utilize a mechanism known as sectoral working groups (mesas sectoriales in Spanish, as they are most commonly found in Latin America), and although the scope and working arrangements may vary from country to country, sectoral working groups share the common characteristic of providing a space in which to develop work plans and policies.